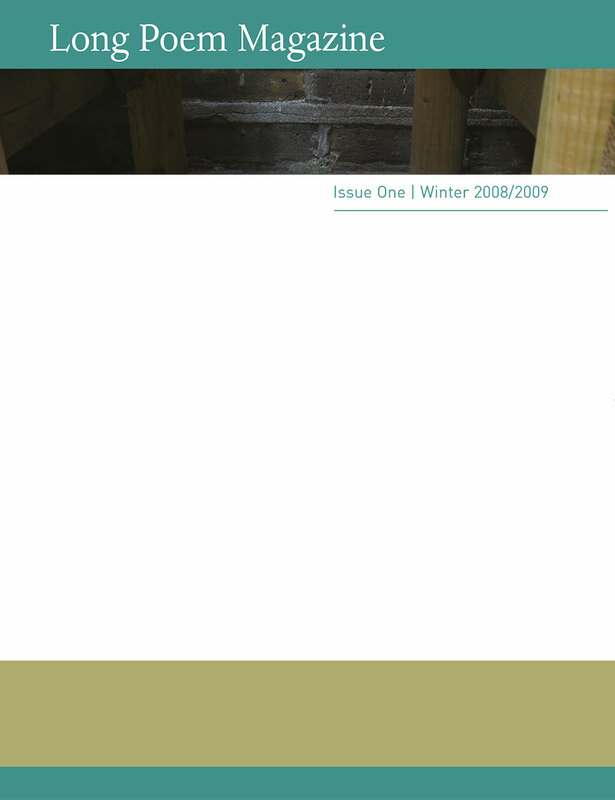 Welcome to the first issue of the Long Poem Magazine. The purpose of this magazine is to discuss and give a forum for more ambitious work on a larger scale – whether they are long poems or long sequences of poems. Already, whilst preparing our first issue, we were spoiled for choice and had to reject some good poems. We have some exciting contributions from established well-published poets such as Alfred Corn and Myra Schneider, along with newer voices. Each issue will feature an essay by a poet who has something to say about either the long poem or sequence as a form or about the writing process of their own long poem. For this issue, we start with one of our own – John Haynes, who discusses his thoughts on long poems contrasting them with those of a former university teacher of his – the modernist poet F.T. Prince. Mimi Khalvati has described the long poem as being “as much a space to flex one’s muscle, grapple with problems, identify weaknesses, as it is to mine rich seams, give sway to obsessions and vent to narrative.” This is as true of the long poem form as it is of the sequence – a form favoured by poets who tend to feel more comfortable with shorter, more lyrical forms or modernist forms – such as the prose poem. The editors of this magazine do not discriminate against form; whatever you are writing – be it formal (established or invented), free-verse, prose poems, we are interested in seeing what you are doing. Of course, size is not the only factor! Every word still needs to earn its place in long poems, even if it is purely for ‘voice’ considerations. The poems we have selected show an understanding of this. These days, many magazines publish occasional longer poems and we welcome that. This magazine, however, exists to actively celebrate that lengthiness and participate in a discussion on the qualities of what makes a long poem achieve its ambition.